Each player sets up their player board by placing the max health marker above the 6 and the health marker on the 6. Place the max power marker at 3, and the power token on 3. Place 1 sword, 1 shield, and 1 staff on the left space indicated. Place the adventure card nearby. The magic board and round marker will be placed nearby with the tokens at their starting position. 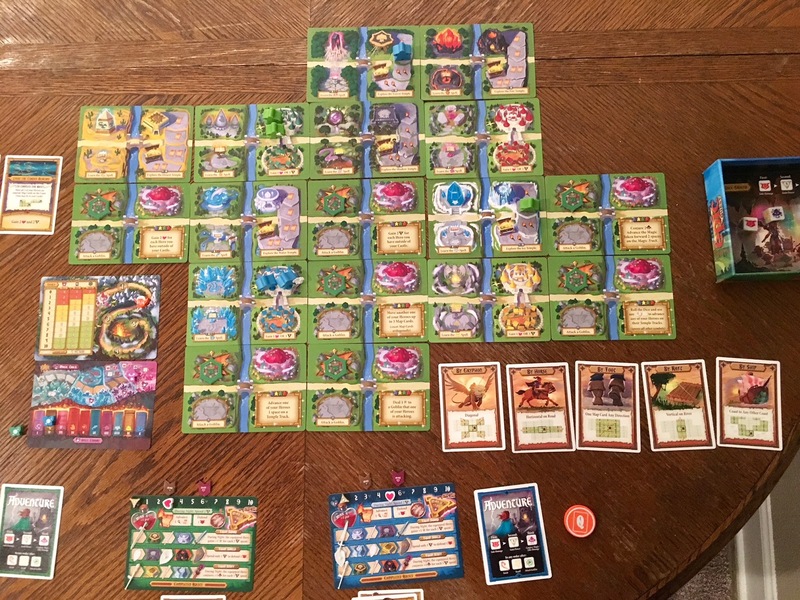 Create the land map by placing non-castle cards in a cross pattern, adding the castle cards to the corners and then placing the remaining cards around the board as indicated in the rulebook. Green goblin tokens will be placed on each goblin spot with diamonds facing each other. 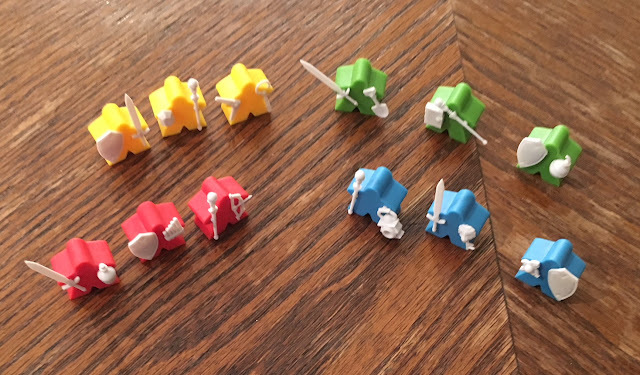 Place three of your colored hero meeples on your castle color on the board. Place the item rack with treasure items on it and the dice nearby. Fight a Goblin – Doing so will help you gain points according to the scoring chart and will help move your max health marker further. Complete a Temple – Can move legendary items along their track or can be done to complete a quest. Learn a Spell – This will help gain points on the scoring chart and will move the max power marker further on the track. Visit a Mushroom Grotto – You will perform the action it reads. 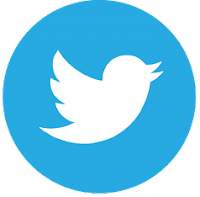 Visit Castles – Allows you to gain a health or power. . The First Player token is passed and a different movement is chosen. This will occur until four movements have been made. During the Night phase, you can choose to adventure, roll the dice, and possibly get wounded or killed, or you can choose to rest and gather your finished quests. You will only be able to claim a temple when you get to the last step, only learn magic if the spell track is on the level needed, and only defeat a goblin if you get the red skull. When rolling dice, you can be attacked by goblins, gain power, conjure magic, advance in a temple, or attack a goblin. If you die during the night, you will not complete any temples, defeat any goblins, or gain spells, so make sure you rest before a goblin finishes you off. The game is played over five rounds. Points are scored by goblins defeated, quests completed, spells learned, and legendary items received. The gist of the story is that you need to go on an epic quest to kill goblins that are pouring into the mushroom grottos. 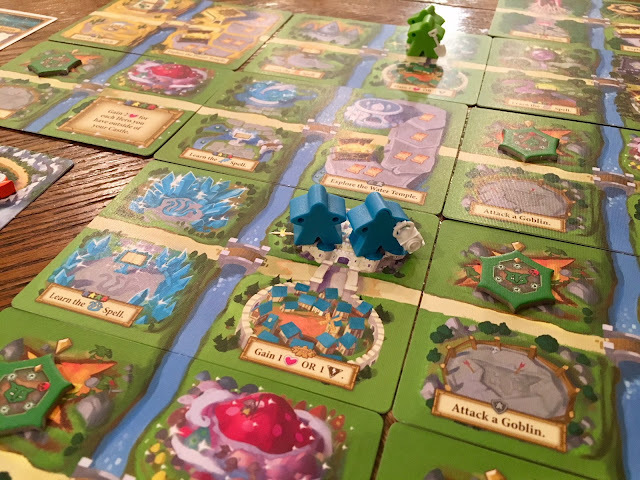 You can help save the Mushroom Realm by defeating those goblins, learning ancient spells, raiding temples, and acquiring powerful items to complete quests. Mechanics include area movement (which feels a little like worker placement). 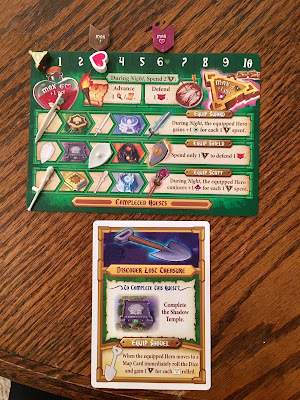 During the Night phase, the game uses dice-rolling and press-your-luck mechanics, as well. The game is modular and plays differently every time. The mechanic of area movement by picking a type of movement pairs well with the theme of going on quests and saving the Mushroom Realm. 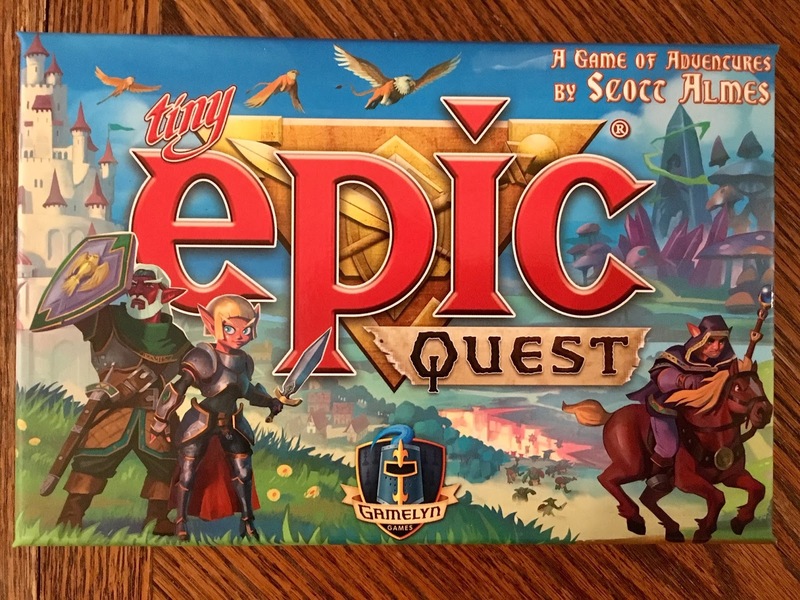 The artwork looks very professional and helps to create an epic story with all its different areas to complete quests and explore. Gamelyn went all out on the components. 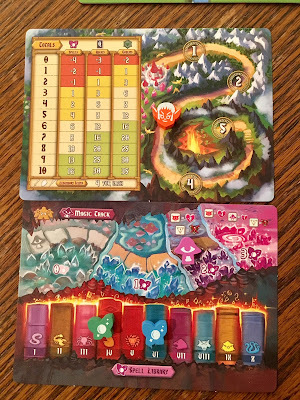 The meeples are designed to actually hold the different magical items. The items fit well in their hands and don’t fall out. 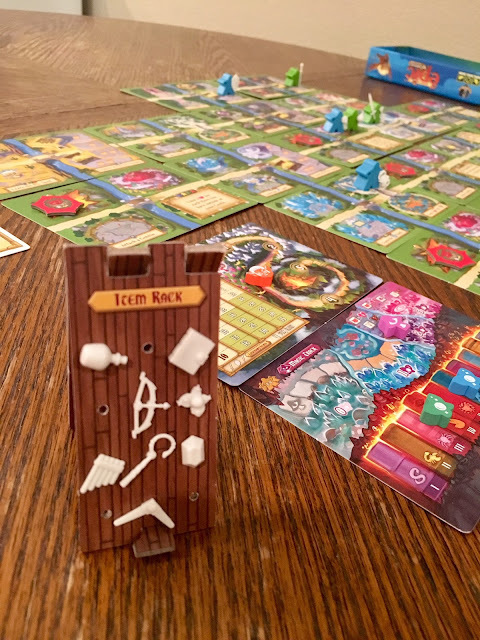 The item rack is made of cardboard, and after so many plays, the holes become bigger and the items don't stay on the rack as well with time. The box is very thick and can be used to roll dice in. I feel like even though the game is small in size, they really used the best components to bring the game to life. It feels like a board game and a toy put together. 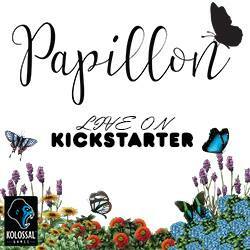 The game is modular and can change each time you play. Those ITEMeeples are just amazing, and I’m sure we will see more of these in future games. All the movement cards can be played strategically to move one of your heroes to a place you want to be at while restricting the movement of your opponents. The idea of being able to get hurt while adventuring until you rest makes logical sense, but it also adds press-your-luck elements to the game. There are several paths to victory. The idea of having the magic track make adventuring harder as you keep adventuring is a great element to place a timer on the Night phase. Once you play through a handful of games, the map becomes very well-known and similar throughout play, even though the cards are actually placed differently each time. 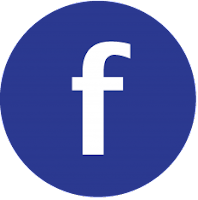 With only three quests being out at a time, when one is completed, a new one will appear and anyone can get lucky to be close to fulfilling that quest. 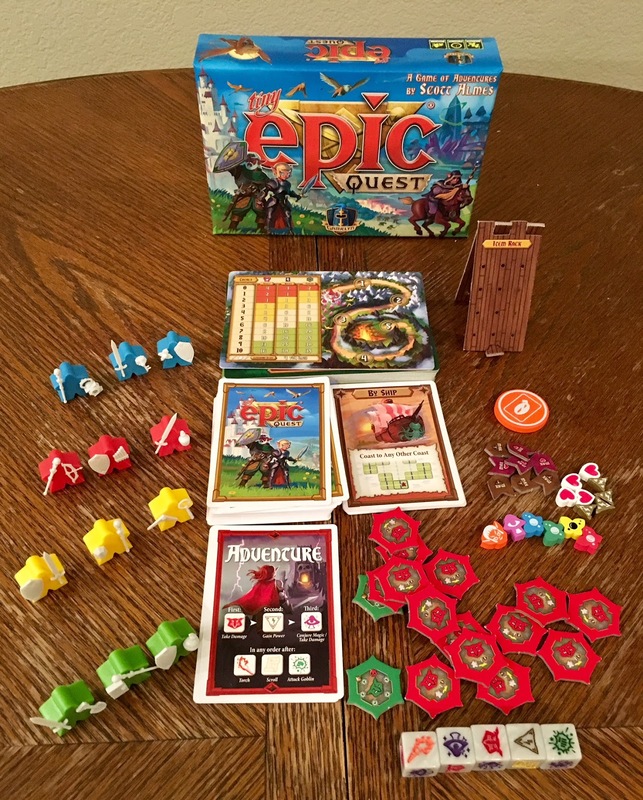 I am not sure how I have never played a Tiny Epic game until now. This is the smallest box game that gives the biggest punch as far as gameplay is concerned. You might think the game will take 10-20 minutes to play, but really with all the complexity, it could take over an hour to play. After playing, the game just makes sense, and it’s easy to follow. I know it’s still the beginning of 2018, but for me, this is now my #1 game I’ve played in 2018. The game is tiny, but it is so epic, and I'm excited to see what they do next. 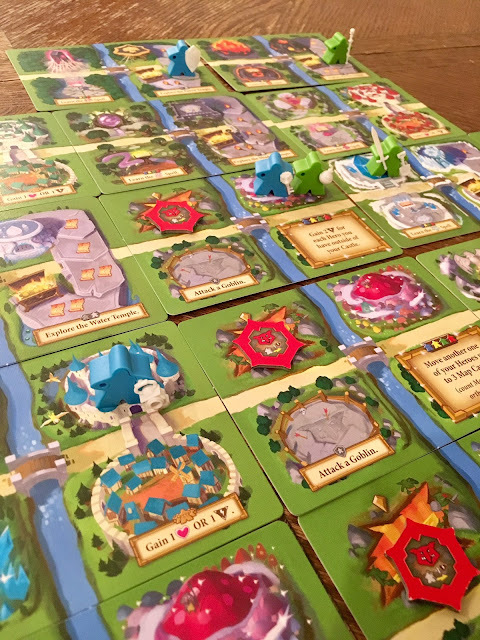 I'm especially excited to see what's next for the ITEMeeples, because those are just so awesome and will need to be used and expanded on with future games. This game would be recommended to those who like a Zelda-type theme. 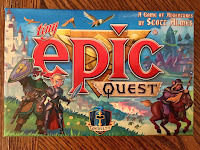 I am giving Tiny Epic Quest 8 out of 10 super meeples. Brody Sheard played board games with his large family growing up. 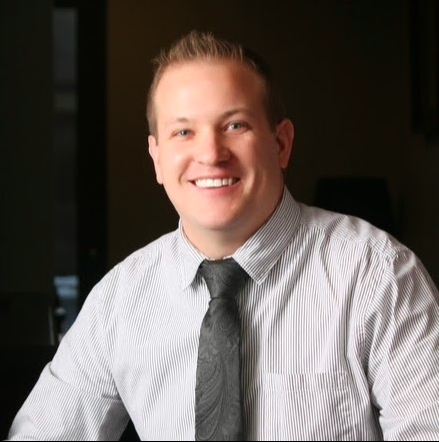 He continues his love of games by teaching his family, local gaming guild, and friends about new and exciting games. 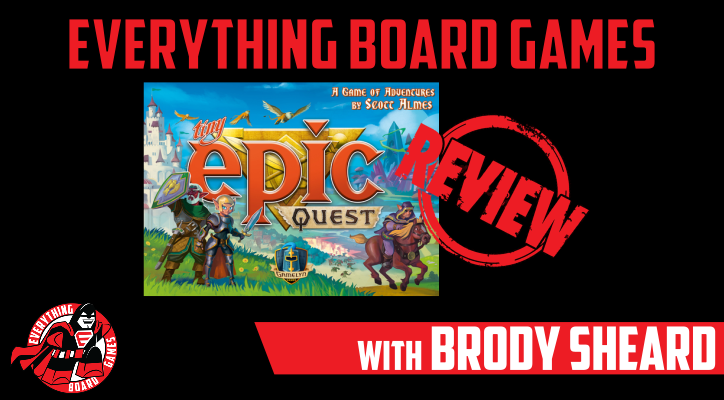 Brody believes that board gaming keeps your mind healthy while also having fun interacting with others.